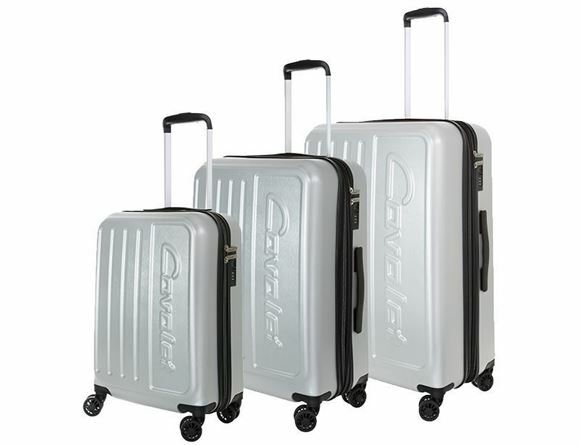 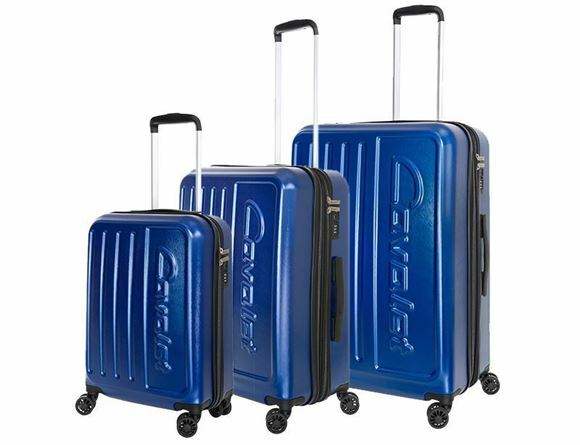 Set of 3 suitcases. 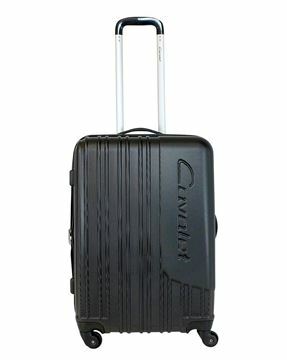 Each bag is equipped with four smooth and silent double wheels, an internal telescopic handle and a TSA-approved lock. 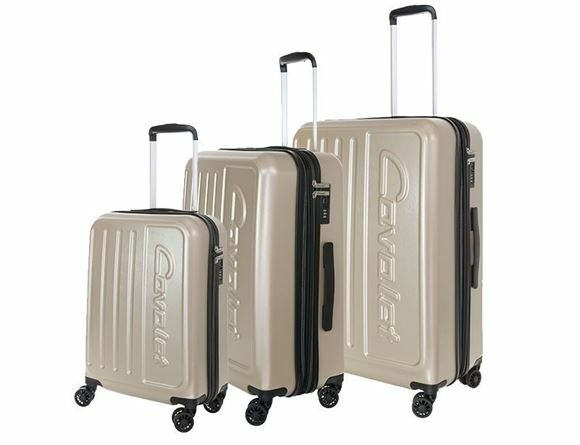 Well-organized interior with mesh pocket and packing straps on both sides. 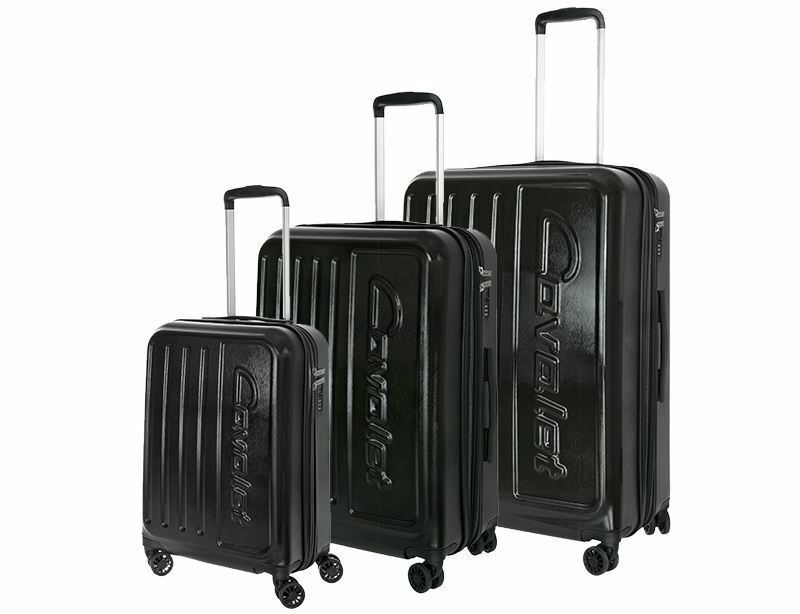 The large and medium-sized bags are expandable.